DO NOT PROVOKE OR ATTEMPT TO HANDLE ANY SNAKE, IT MAY BE A VENOMOUS SNAKE!!! IF YOU ARE BITTEN BY A VENOMOUS SNAKE, YOU SHOULD IMMEDIATELY SEEK MEDICAL ATTENTION!!! 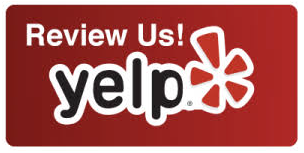 We specialize in snake removal in Los Angeles area. Most of our snake calls in Los Angeles are emergencies due to people being deathly afraid of snakes. 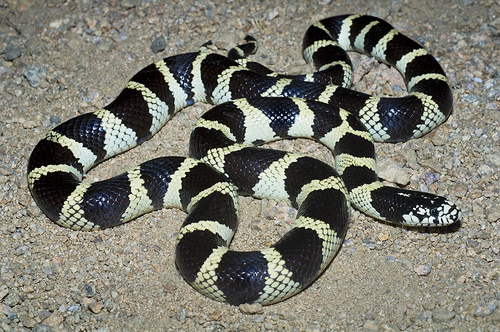 We specialize in snake removals from poisonous Rattlesnakes, and non-poisonous snakes in Southern California. We also provide snake inspections of properties, consisting of looking for snake dens, what’s attracting snakes to your property, and snake prevention. We also install snake fencing. 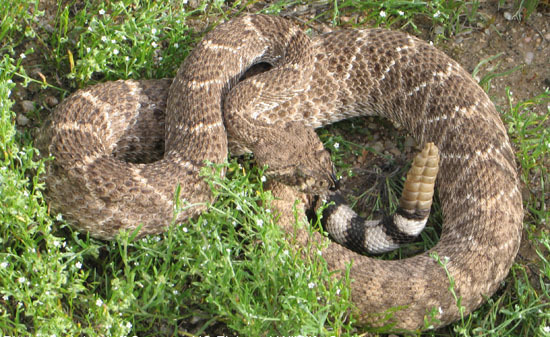 Rattlesnakes can strike in 1/25 of a second (quicker than the human eye blinks) and can reach up to half their body length. Let the professionals safely identify, capture, and remove all unwanted snakes. There are numerous species of snakes in California. Snakes live in a variety of habitats, some aquatic, and some land-based. All snakes are carnivores, and feed on a variety of small prey. Snakes can be very beneficial in reducing a heavy rat or mice population. 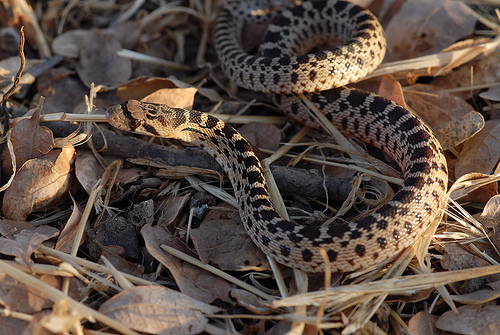 People often encounter snakes because their property provides a good habitat for snakes to hide and hunt. Snakes are able to enter homes from under the floor and gain access into the home through pipes that come up through the floor. Most snakes will choose to run when encountered, but when startled, the snake goes into defense mode and will protect itself. Bites can be avoided by using common sense. Many snakes give a warning before a strike, but not always. For more information on our snake removal service in Los Angeles area serving Hollywood Hills, Beverly Hills, Benedict Canyon, Runyon Canyon, Calabasas, Hidden Hills, Mulholland Drive, Agoura Hills, Canyon Country, Sherman Oaks, and Woodland Hills, give us a call at (310) 551-0901.